 CGA is split into 4 teams who collaborate to provide a single solution to all our clients. We break this down into separate areas based on expertise. There is one field that is the responsibility of all employees- INNOVATION. It can’t all be hard work! We pride ourselves in being more than a company, here’s are some recent samples of company activities that help keep our culture alive and push us to be the best we can be while still supporting each other and the local community. Every opinion matters, from clients to staff and we work diligently to ensure Flex Manager is the go-to product for all Industries. See how the different roles are segregated below so you know who and where to contact when you’re in need of assistance. The support team are the front line to assist with any client queries. We use our own Flex Management solution to manage client tickets (submitted by emailing support@cgatechnology.com) and they send the necessary responses out to clients and other internal teams. Here we have the think tank that build the software. Not regularly in contact with clients, they comprise of a multitude of roles from system architects, iOS, Android, PHP developers to server managers and user interface designers. This group are comprised of industry experts which assist in setting up the architecture of the products and ensuring they are still in date for the relevant environments. They come from diverse backgrounds and often assist directly with client setup queries. Your best friend! As a client your account manager is the most important Flex contact you have, this is the guy or gal who gets things done, no mountain is too high no valley too low, ask and they will do their utmost to make it happen!